What does fall smell like to you? A big bon fire? A hayrack ride? Pumpkin pie? An apple orchard? 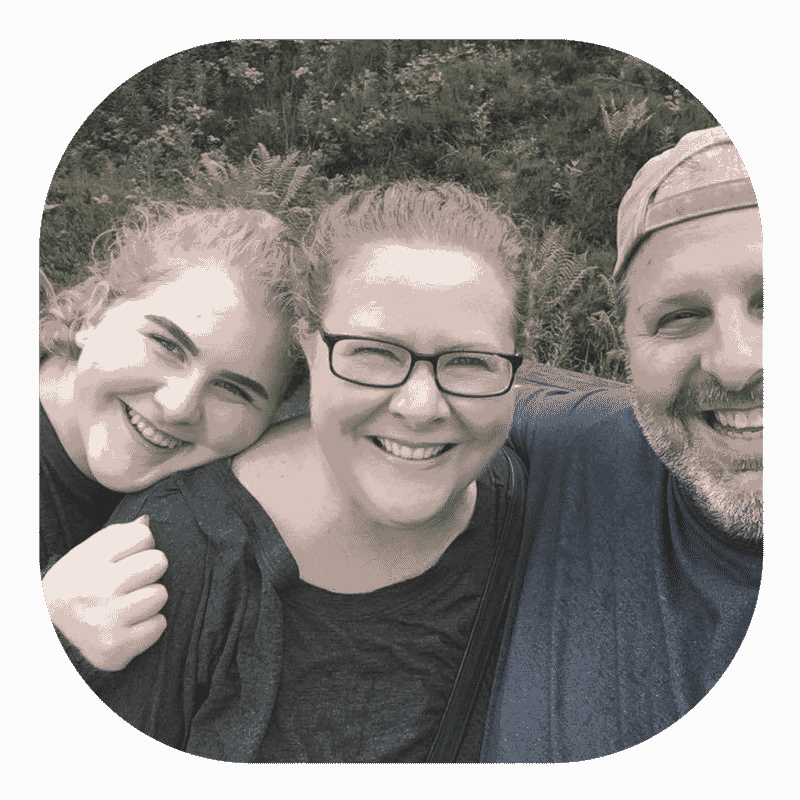 A morning walk surrounded by cool, crisp air? mulled cider? There are so many great fall scents! In the past, I would try to re-create these fall smells in my home with store-bought, chemical-laden, artificially-fragranced hand soaps, lotions, creams, room sprays, wax melts, and candles. But thankfully, a few years ago I discovered essential oils and all the fun of making my own DIY projects with essential oils. 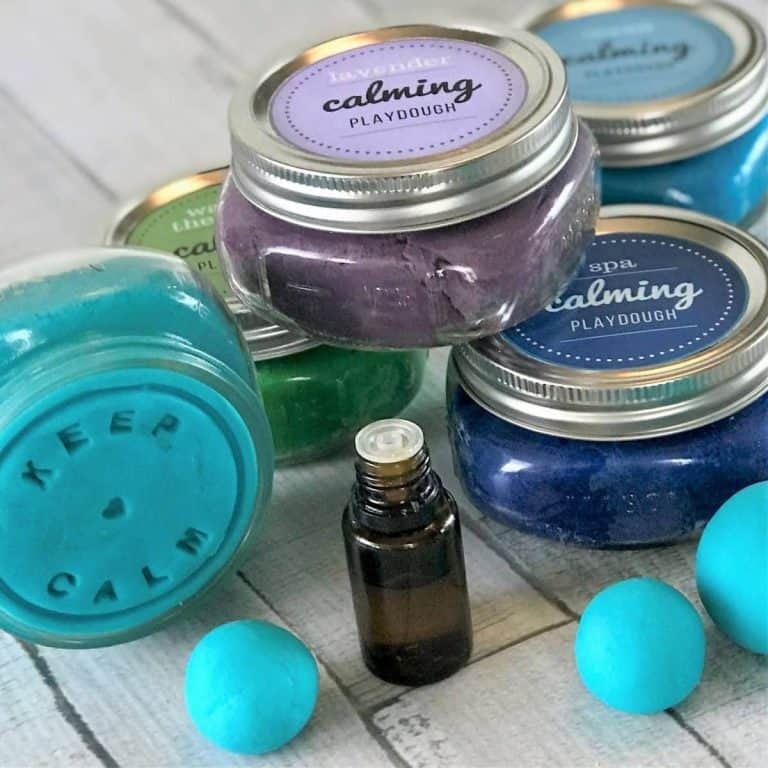 Now, it’s really easy for me to whip up my own low-cost, all-natural hand soaps, whipped body butter, bath bombs, shower steamers, rooms sprays, fabric refreshers, and diffuser blends. And they not only smell fantastic, but they also have all the great therapeutic benefits of essential oils, too! 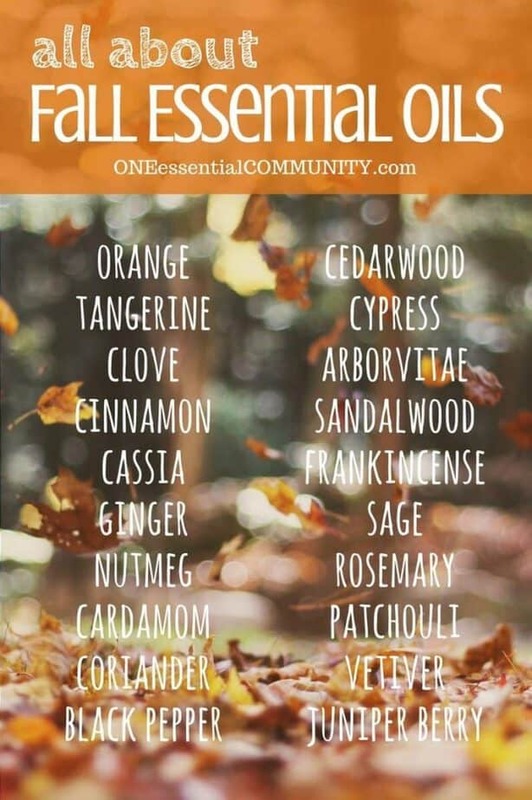 Which Essential Oils Smell Like Fall? 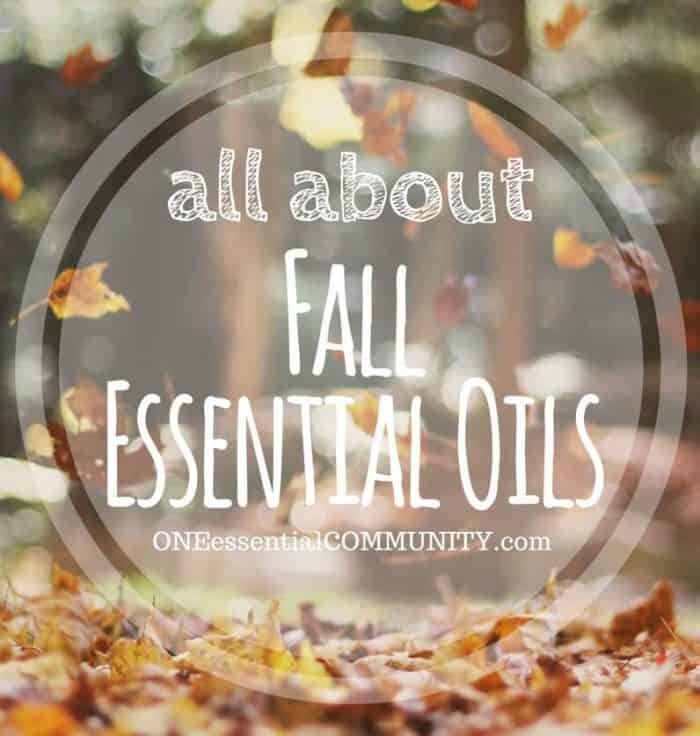 It’s really simple to make your home smell like fall with essential oils. 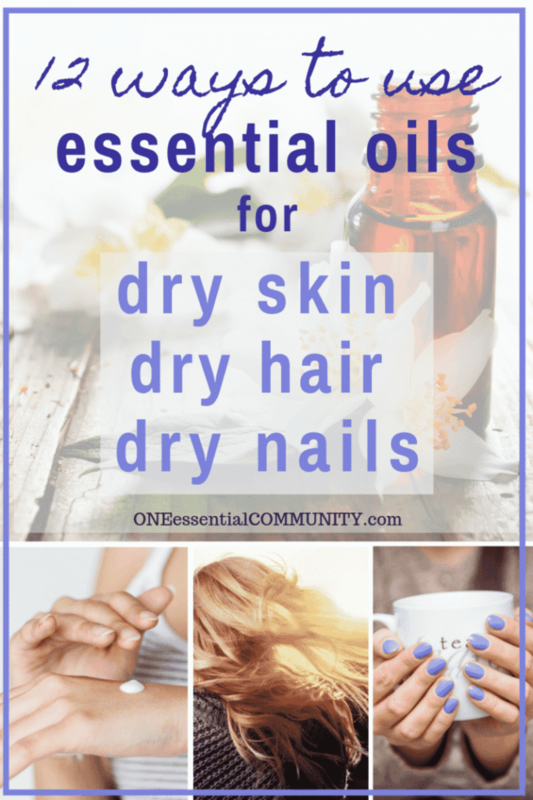 It’s as easy as picking 2-3 essential oils from the list above and mixing them together. Try orange combined with cinnamon and ginger for an energizing and uplifting blend. Try a blend of cinnamon, clove, ginger, and nutmeg and your home will smell like you just baked a warm apple pie. Or try a mix of juniper berry, eucalyptus, and sage to feel like you are wrapped up in a cozy flannel blanket. 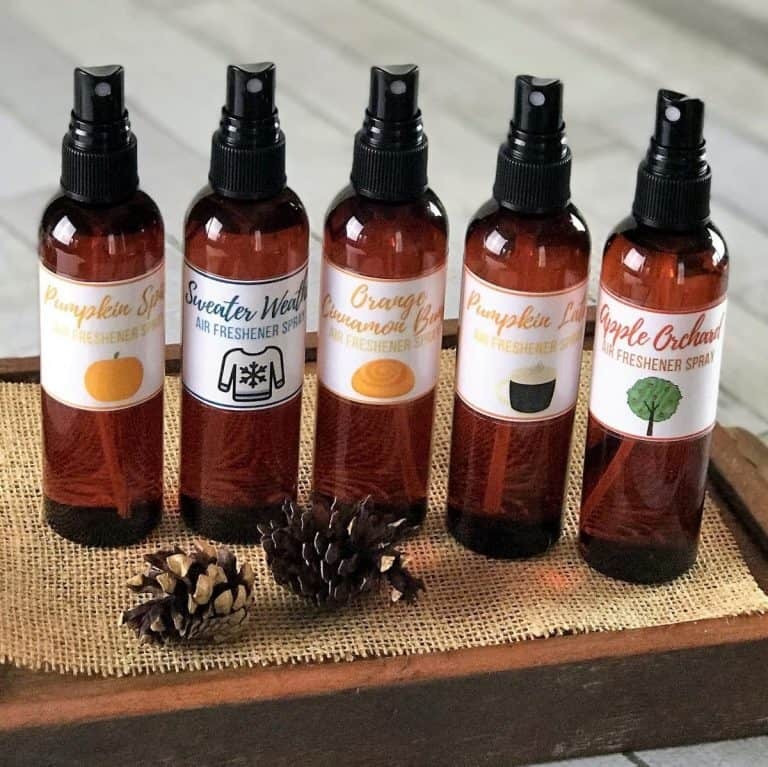 Have fun experimenting and making up your own blends, or if you want some inspiration, click here for 20 of my favorite fall diffuser blends and fall room sprays. 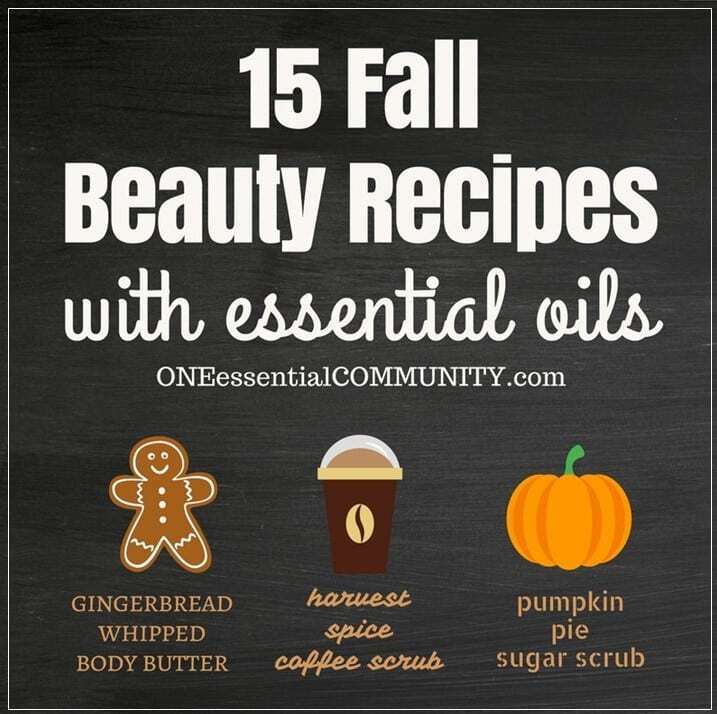 And click here for 15 Cozy & Inviting Ways to Use Essential Oils to Make Your Home Smell Like Fall. 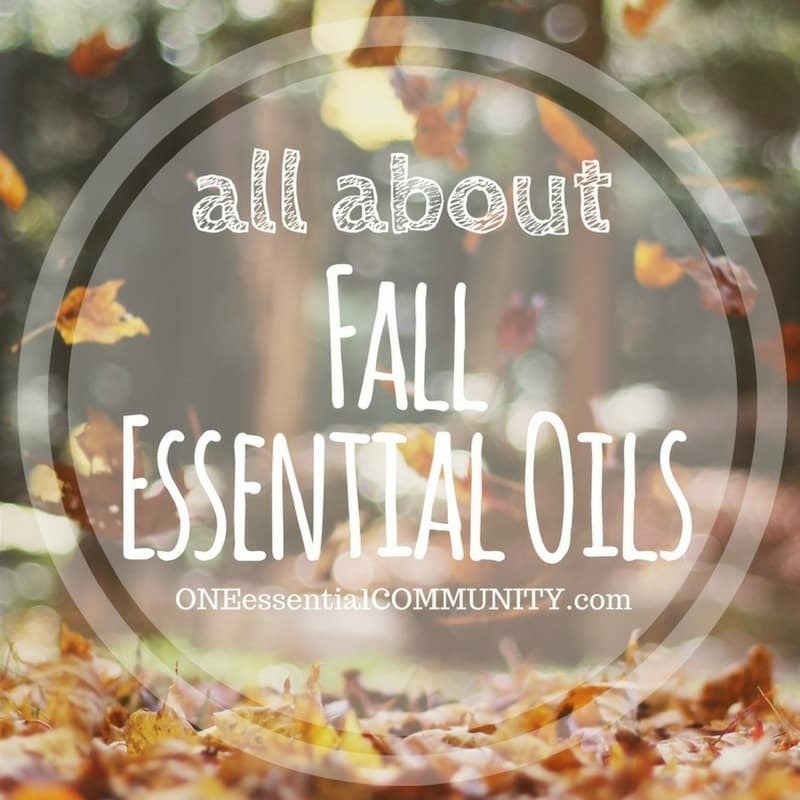 What Do Fall Essential Oils Smell Like and What Are Their Therapeutic Benefits? 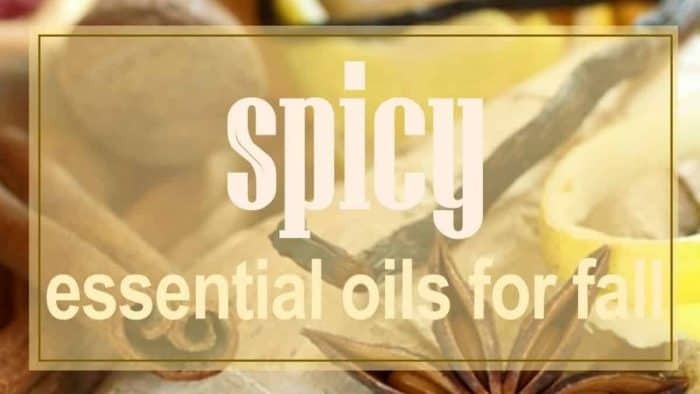 The following sections cover 5 types of fall essential oils (sweet citrus, spicy, woodsy & warm, herbaceous, and earthy plus 21 individual essential oils that are great for fall. 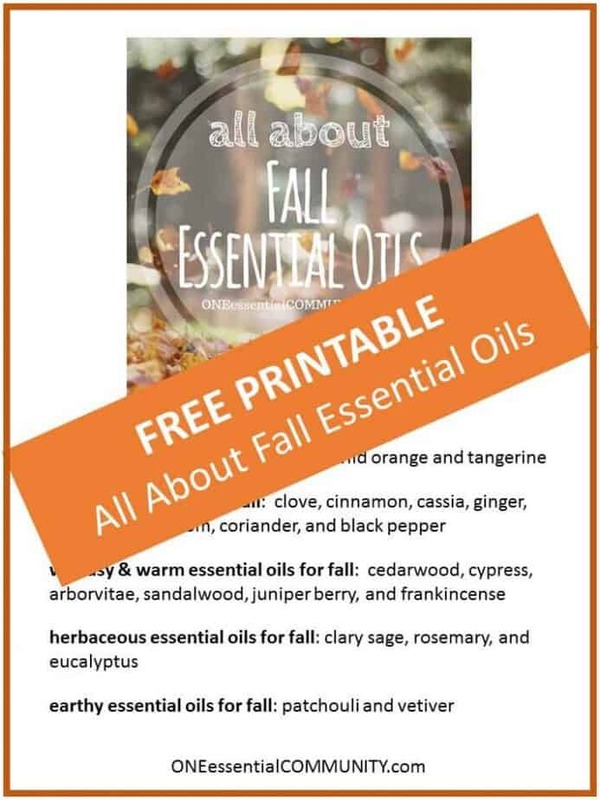 For each of these 21 fall essential oils you’ll learn what does it smell like, what are its benefits, ways to use it, and favorite recipes. what does orange essential oil smell like? what are the benefits of orange essential oil? Powerful cleaner– Orange oil can be found in many commercially available cleaners, but you can make your own non-toxic cleaners with orange oil very cheaply and easily. It works great in counter spray, wood polish, floor cleaner, and more. Find the recipes here (simply substitute orange for the lemon). 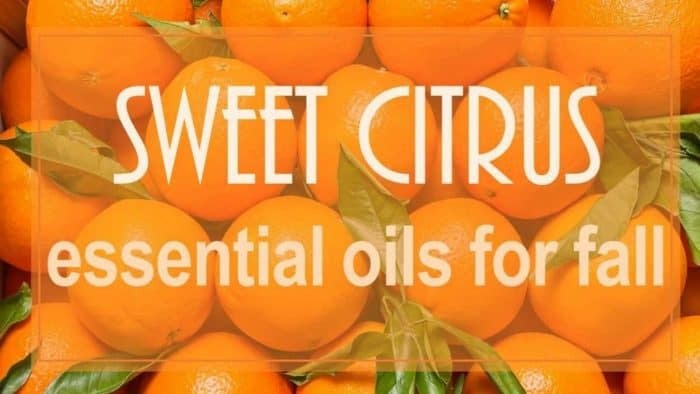 what does tangerine essential oil smell like? what are the benefits of tangerine essential oil? what does clove essential oil smell like? what are the benefits of clove essential oil? what does cinnamon essential oil smell like? what are the benefits of cinnamon essential oil? what does cassia essential oil smell like? what are benefits of cassia essential oil? what does ginger essential oil smell like? what are the benefits of ginger essential oil? what are the benefits of nutmeg essential oil? what are the benefits of cardamom essential oil? what are the benefits of coriander essential oil? 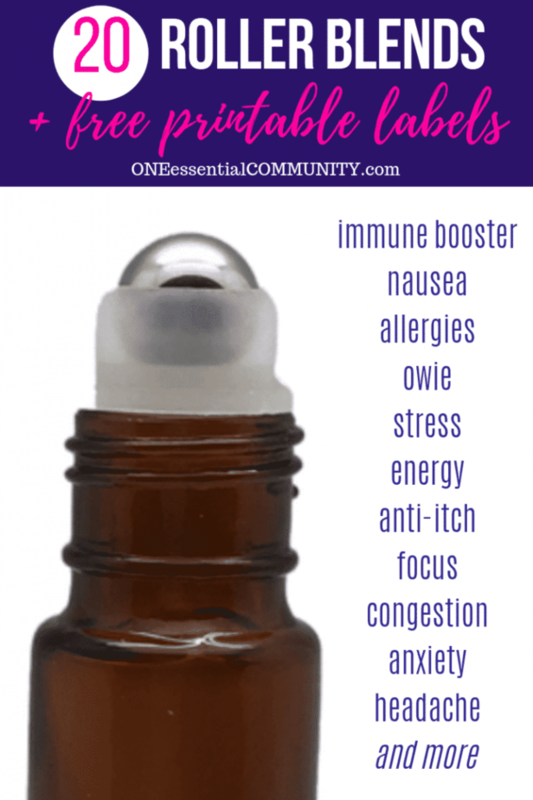 what are the benefits of black pepper essential oil? what does cedarwood essential oil smell like? what are the benefits of cedarwood essential oil? what are the benefits of cypress essential oil? what does arborvitae essential oil smell like? what are the benefits of arborvitae essential oil? 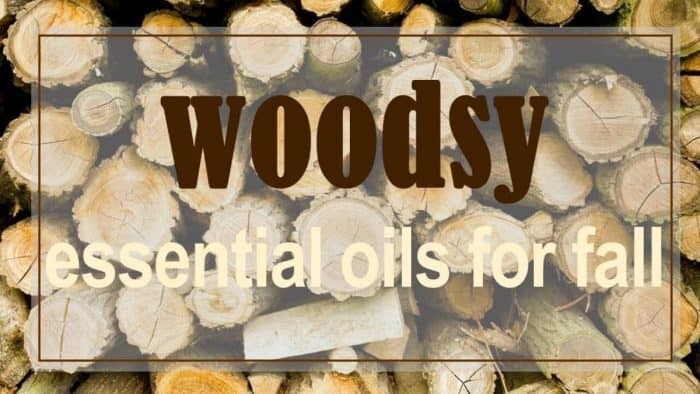 what does sandalwood essential oil smell like? what does juniper essential oil smell like? what are the benefits of juniper berry essential oil? what are the benefits of clary sage essential oil? 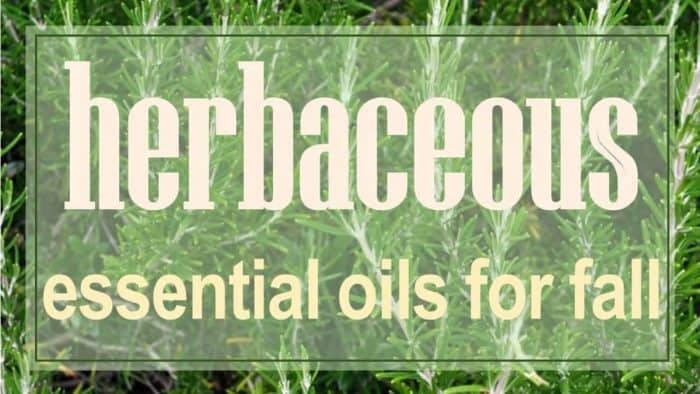 what does rosemary essential oil smell like? 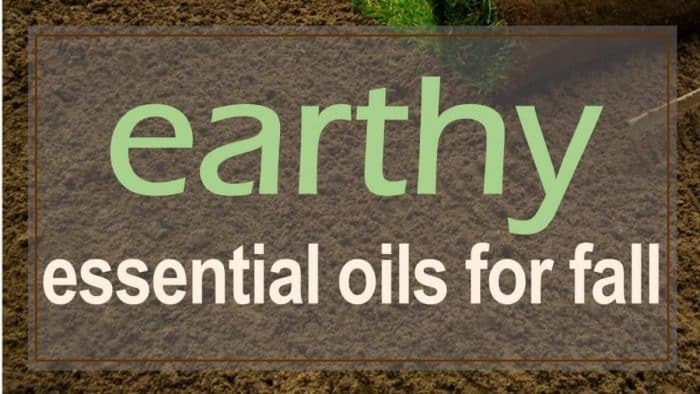 what does patchouli essential oil smell like? what are the benefits of patchouli essential oil? what does vetiver essential oil smell like? 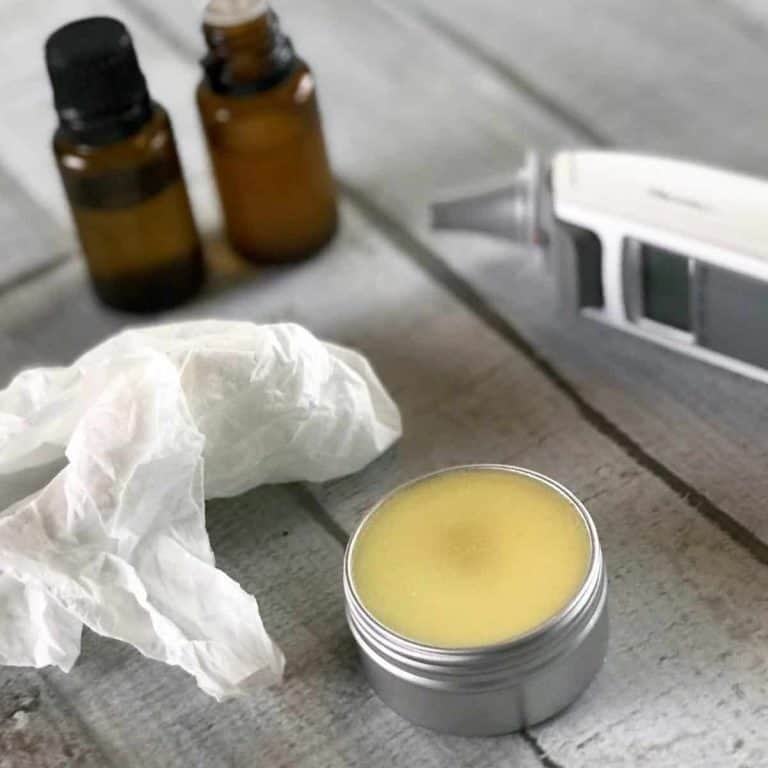 what are the benefits of vetiver essential oil?